8 Ajaw 13 Sip. Drawing by Jorge Pérez de Lara. The Fourth International Congreso is just around the corner in July, and we are gearing up for an unforgettable event. Thanks to all of our donors who have helped to make this possible. If you have not yet donated, please click the link above, and your donation will help to fund this historic and cultural event! The two day workshop was a success! Mr. Jorge De Leon assisted in his capacity to facilitate the workshop. He covered on the first half day the history of epigraphy and introduction to Hieroglyphs then in the afternoon covered writing our names in Ancient Hieroglyphs. Mr. De Leon was very instrumental in ensuring each participant understood before moving forward. On the second day we recapped day one briefly and started numbers and calculations in the morning, and then calendar system and birthdays. 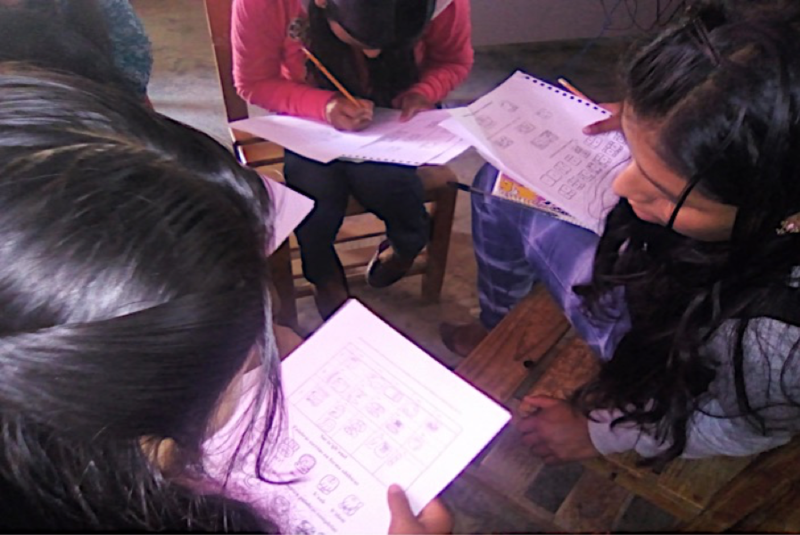 Each participant was excited to know that they can now write their name and birthday in Ancient Hieroglyphs. 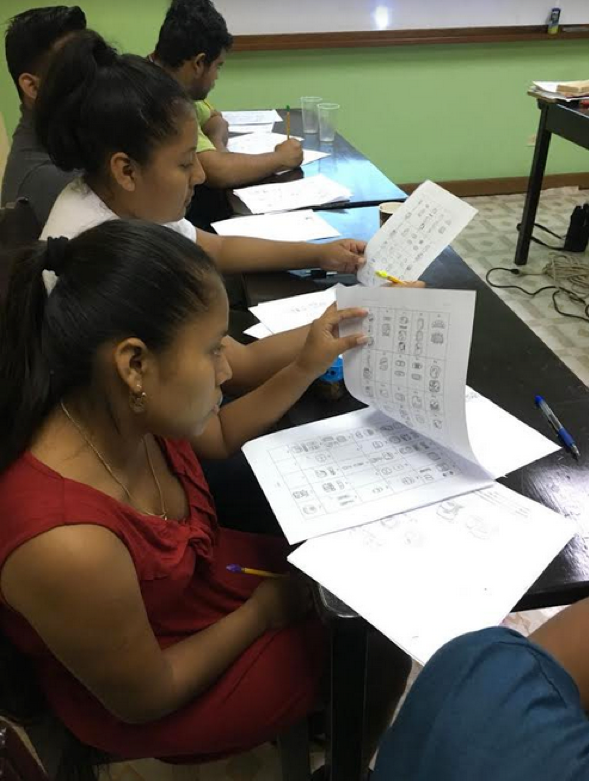 The purpose of the workshop was announced as “Strengthening the knowledge about the writing of the Ojeer Maya’Tz’iib’ [Ancient Maya Script], for the revitalization of the language and the Mayan culture of our ancestors”. A brief introduction was given about the importance of the writing of the Ojeer Maya ‘Tz’iib’ as the heritage of our grandparents and grandmothers. A small description was made of the Tz’iib’ that in Tojol-ab’al is ts’ijb’anel and Aj Tz’iib’ (Ts’ijb’anum) with the support of images such as stelae, codices, vessels and with images where the aj tz’iib’ appears painting or writing on some surface. 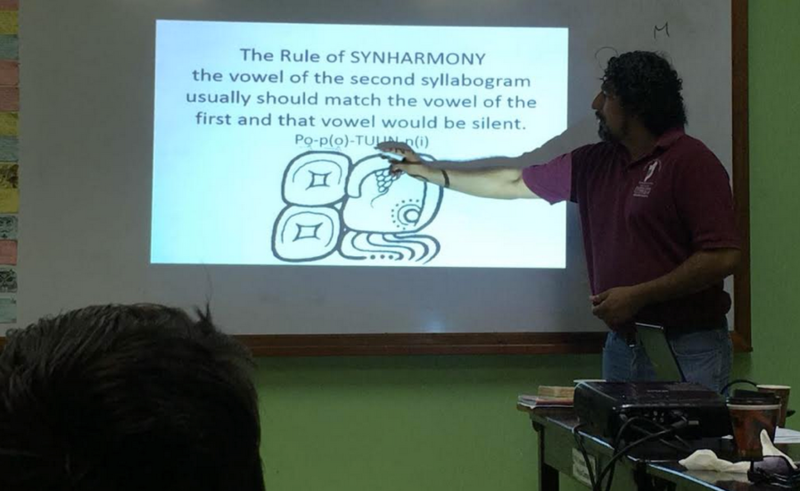 In the same way, they were given a small introduction about the Tojol-ab’al literacy and Maya epigraphy, making a small comparison of the writing of our ancestors with the way of writing today. Finally, the aim was to raise awareness among young people of being proud of their roots and of appreciating the ancestral knowledge that exists in their community. 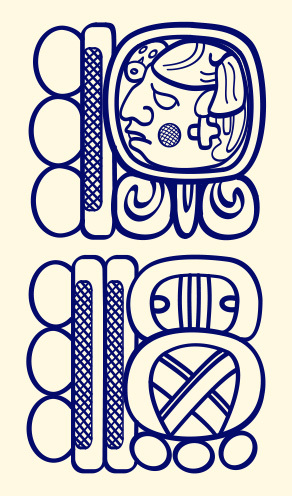 On the 27th there was a review of the form of writing of our ancestors, and we explained the use of the Maya syllabary, its pronunciation, its writing and structure of words, the signs they represent, the formation of words in syllables, and the numbering from 1 to 20. Subsequently the young people did exercises to put into practice the knowledge acquired on the subject, about which they were happy and excited as it was the first time they were given this type of workshop. We thank you for all of your ongoing support, and we look forward to hearing from you! HOLA AMIGOS, FELICIDADES POR TODAS LAS ACTIVIDADES DESARROLLADAS Y LAS QUE ESTAN PROGRAMANDO A FUTURO. saludos desde Guatemala.